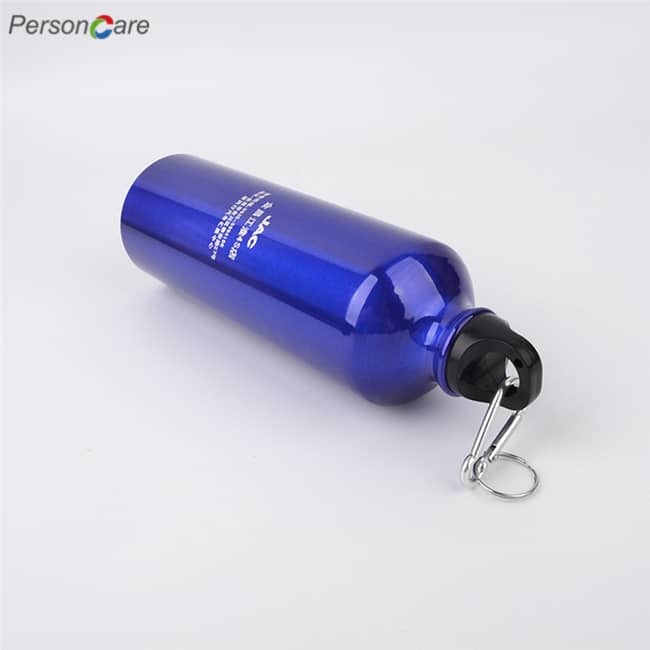 PersonCare's Cool, aluminium bottle featuring Real Madrid club crests. The bottle features Real Madrid anthem on the back of water bottle. This drinks bottle holds up to 14 fl oz and will be an ideal gift for any Real Madrid fan. 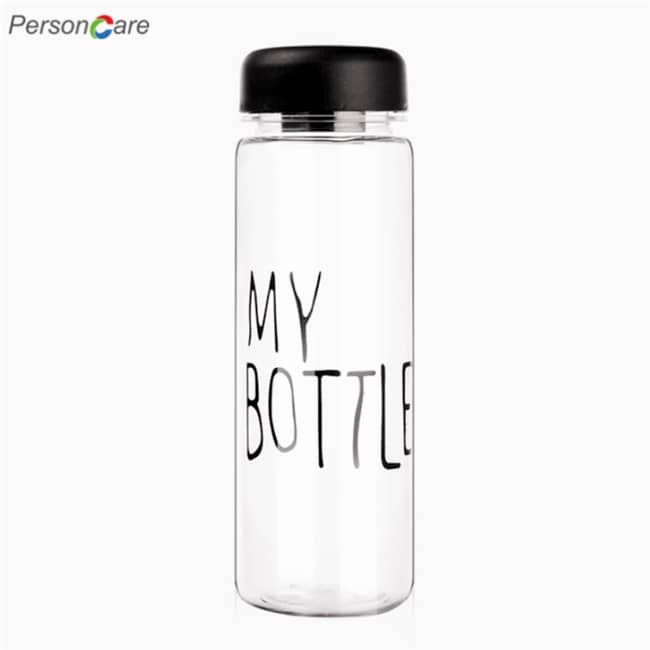 This water bottle is an official licensed product. 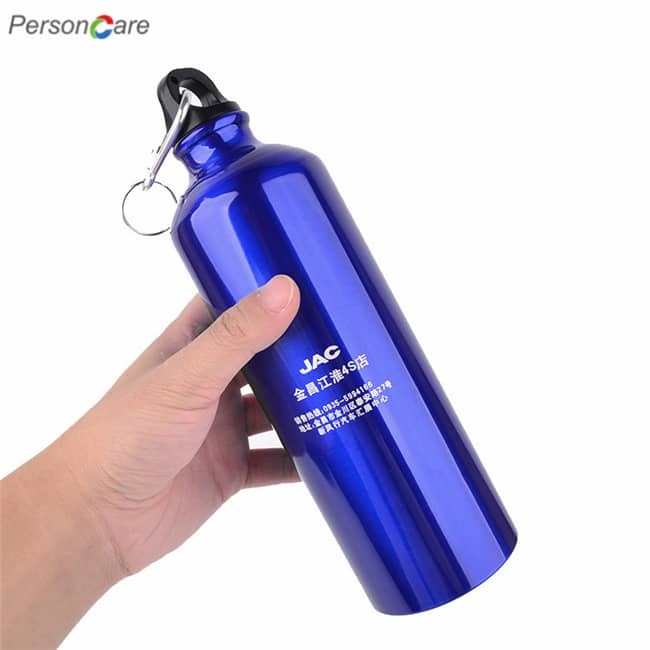 Design: These Colorful Aluminum Bottles have a narrow mouth and a plastic screw lid, LEAK PROOF. Portable: The loop on top makes it easy to carry on. You can clip it to your backpack or bike. 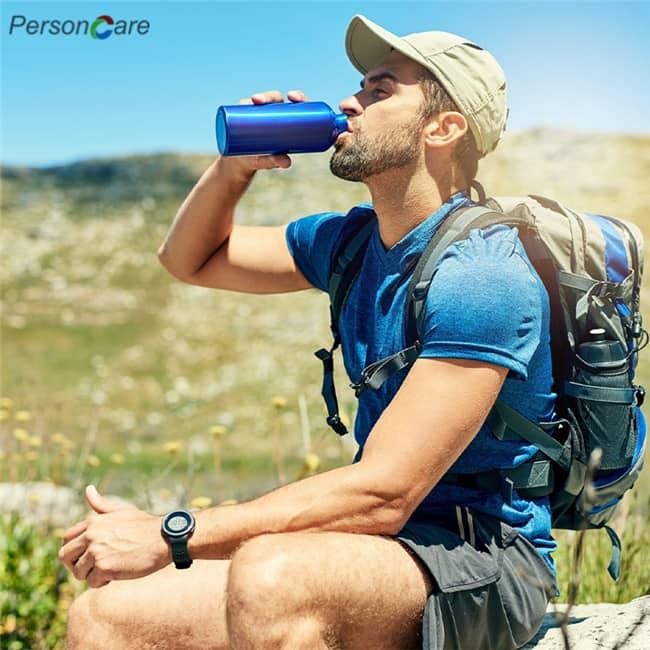 Versatile: You can use it for any outdoor activity or sports where you need to stay hydrated. Do you want to take your outdoor to the next level? 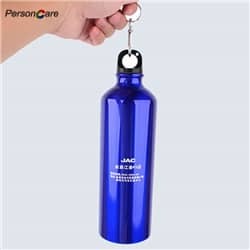 Then consider this travel Colorful Aluminum Bottles with great features! 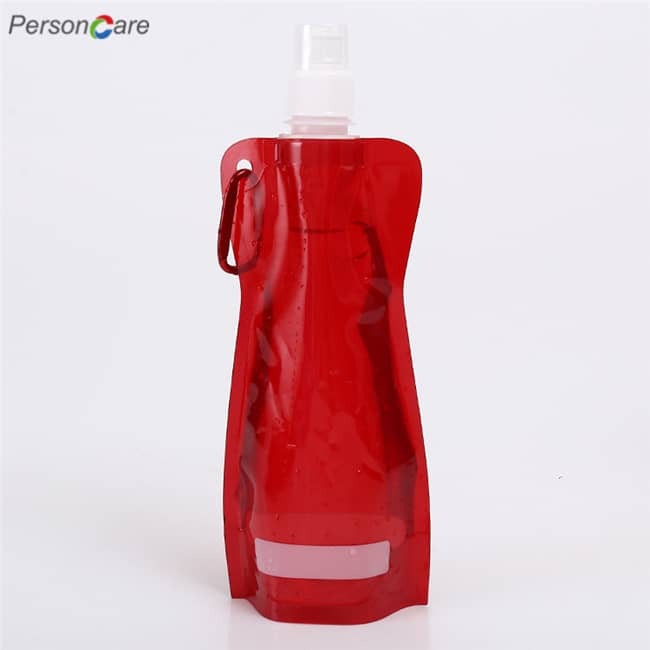 One of the distinctive features of our sport water bottle squeeze is the absolute fact that it’s designed from 100% food-grade materials; 100% free of BPA, PVC, BPS, latex, phthalates, plastic & odor, approved by FDA in the USA, plus anti-gem spout cover,dishwasher safe to keep your drinking water at its purest, fresh state for healthy consumption. 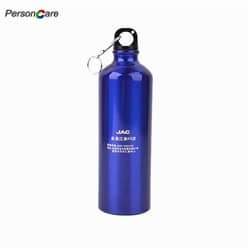 Wide shaped spout makes it very easy to drink out of; perfect wide mouth for easy refill and washing; the twisty cap is easy to screw up for a quick drink and locks tightly to prevent leakage or spill;Lightweight, collapsible and easy roll-up makes for easy carriage on-the-go; sturdy handle and carabiner to attach to backpack; Quality rope to loop around your wrist for rigorous outdoor sports; metal lock ring to prevent the bottle’s mouth from accidental opening; All for an incredible outdoor experiences. Another biggest feature is the convenience it offers! 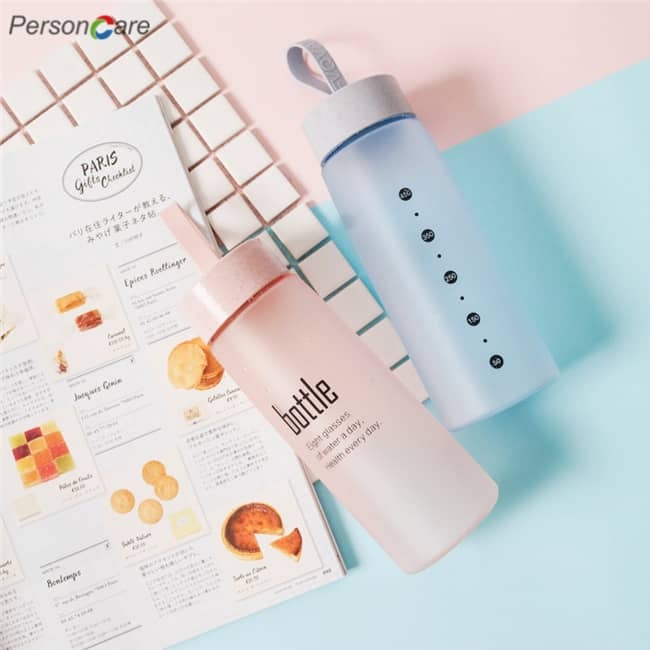 This bottle is all you need to keep you hydrated while on-the-go, portable and still the right size for you to hold your drinkable water for the day. It fits comfortably with your backpack, hands, and bicycle’s cup holder. 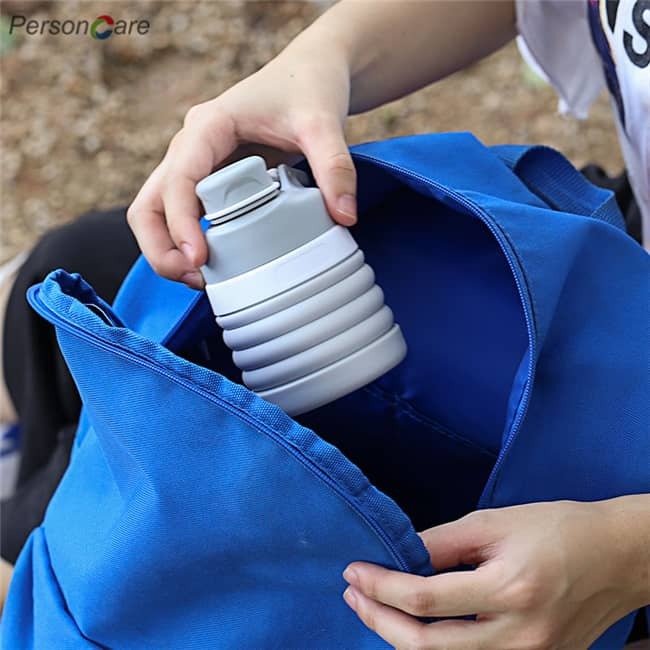 Collapsible water bottle with a multi-functional handle to attach to backpack & rope to loop around the wrist for easy travel; Very easy to drink from spout prevents messes, for incredible outdoor experiences. 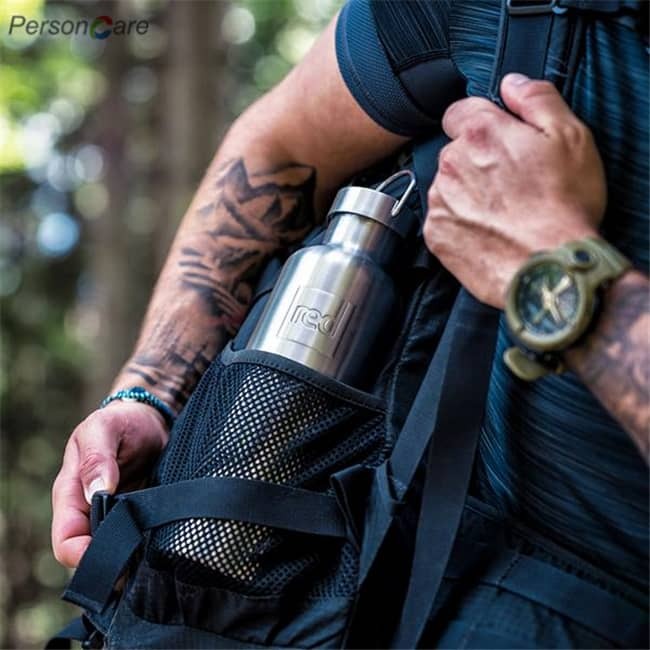 Sturdy & Multi-Purpose Water Bottle!Sophisticatedly built tough by a team of outdoor sports enthusiasts to withstands roughest handle for urban users and outdoor enthusiasts including bikers, hikers, campers, and others. 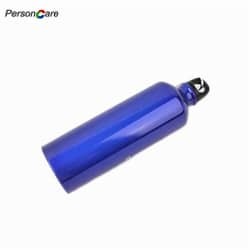 This bottle will definitely have your hydrating need covered.Leakproof easy clean water bottle 100% guarantedd to eliminate spills & leaks; perfectly lightweight with a sturdy carabiner to attach to your backpack for comfortable travel, hiking, biking..
1.Before initial use,please wash with boiling hot water,2 drops of dish soap,rinse and air out to dry.